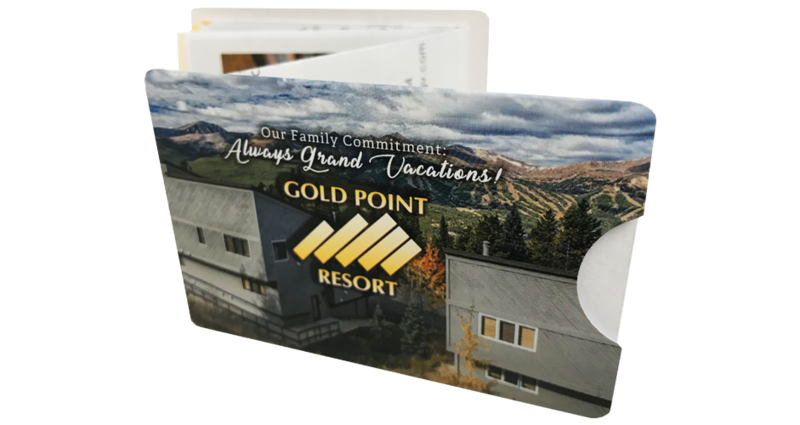 Breckenridge CO Gold Point Resort and The Halekulani hotel on Waikiki Beach are far apart Geographically but similar in that they both use Z-CARD® Check in guides to inform their guests upon arrival. Why do these Properties use Check in guides for their key packets? 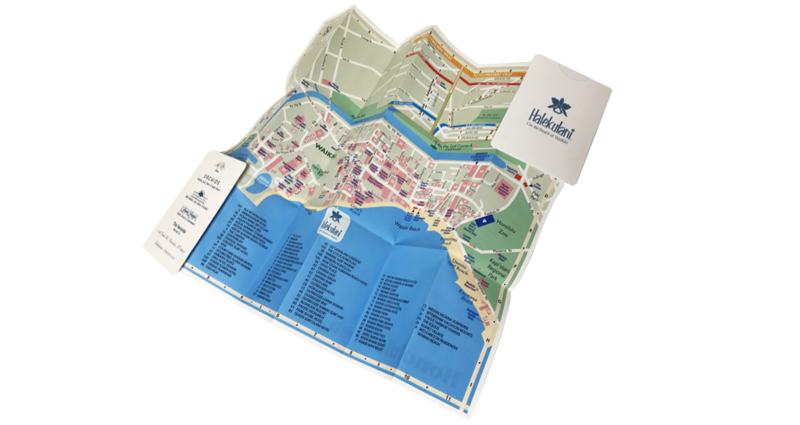 The mapping – Check in guide pocket map is a fully folding poster joining 36 small book pages or individual screen spaces into a complete map display. This makes the pocket map easy to use, open and fold.